Dr. Edward R. Rockford, DMD has been recognized as one of the top Morristown Dentistry practices. 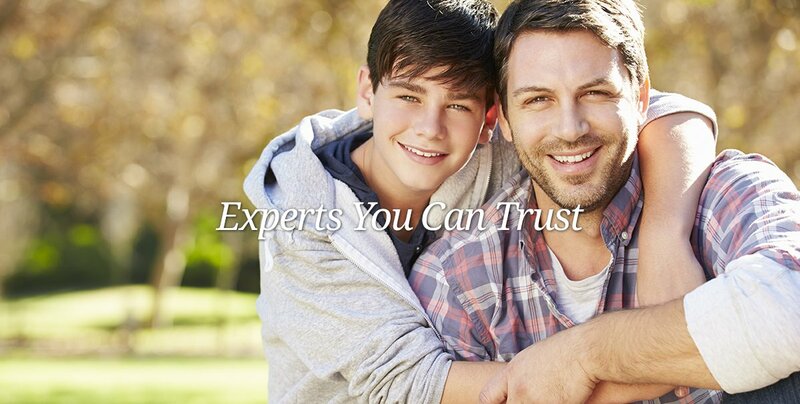 Morristown Dentist, Dr. Edward Rockford is a professional dedicated to Excellence in General, Family, & Cosmetic Dentistry such as Cleanings & Prevention, Restoration, Periodontal Disease, Crowns/Caps & many other dental procedures. 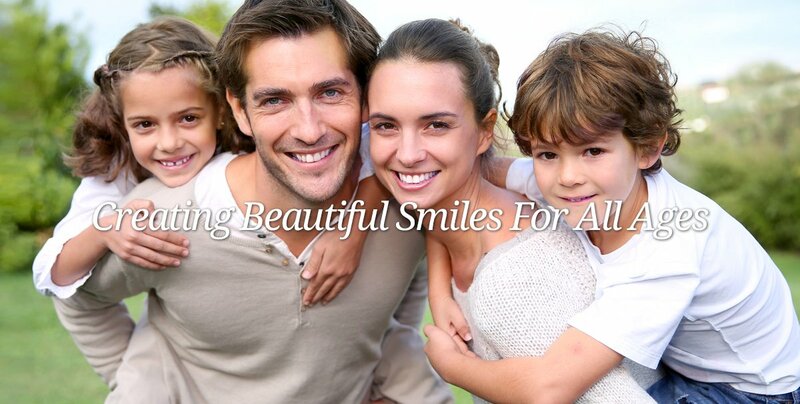 Please come and visit Morristown Dentist, Dr. Edward Rockford.